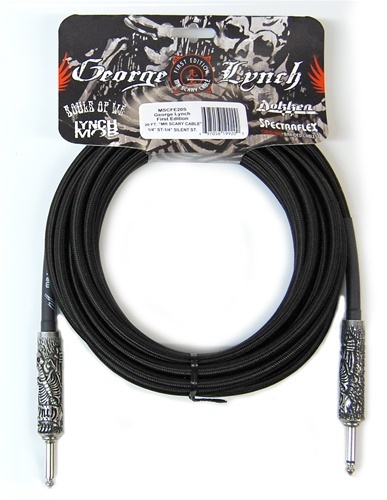 It takes an exceptional cable to keep up with heavy metal guitar icon George Lynch. That's where Spectraflex comes in!! !